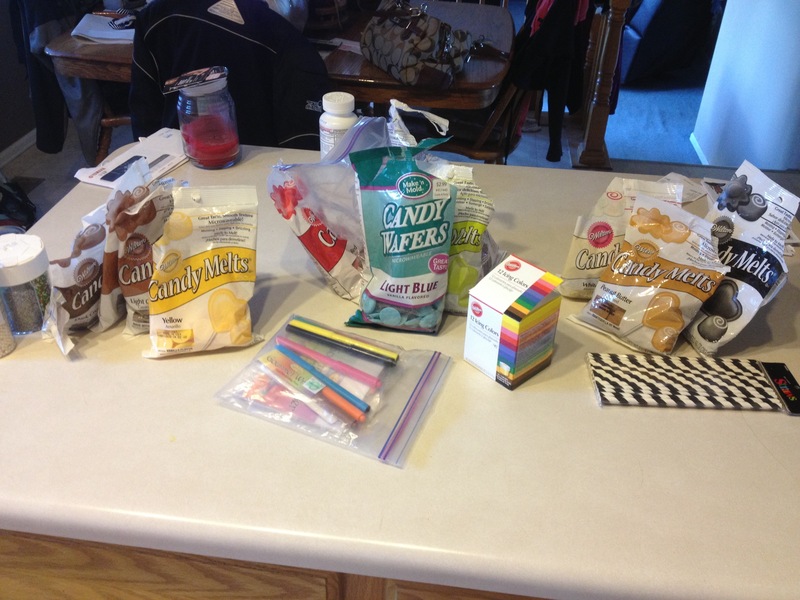 I thought it would be fun to make cake pops weekly until school starts… try to at least. Some of these will be jobs and others will just be ones I made for fun! So from now until August 18th, I will show you guys a different cake pop/ball each week. Remember, check out the cake pops tab in the menu to place an order or to ask me questions.